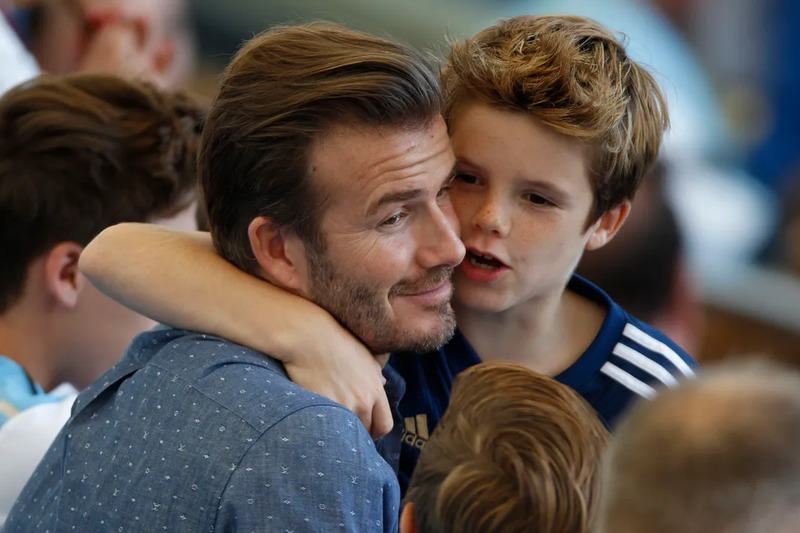 Former soccer pro David Beckham is a father to sons, Brooklyn, Romeo, and James, and daughter, Harper. They're frequently photographed at sporting events with their hunky dad. We just can't get enough. 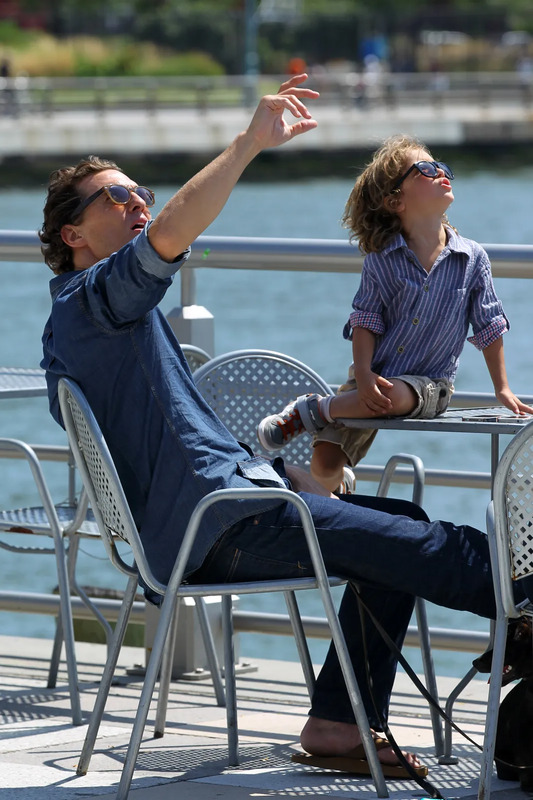 A father of three -- Levi, Vida, and Livingston -- Matthew McConaughey is the picture of the active father, taking his children walking around town and to his favorite place: the beach. Rocker Gavin Rossdale has no doubt passed along some serious cool genes to his three sons with wife Gwen Stefani: Kingston, Zuma and Apollo. Can we just say how jealous we are of this family? One look at Channing Tatum's little bundle of joy, Everly, you knew he was putty in her little hand. The hunky actor hasn't been afraid to show his soft side, with sweet shots like this one. 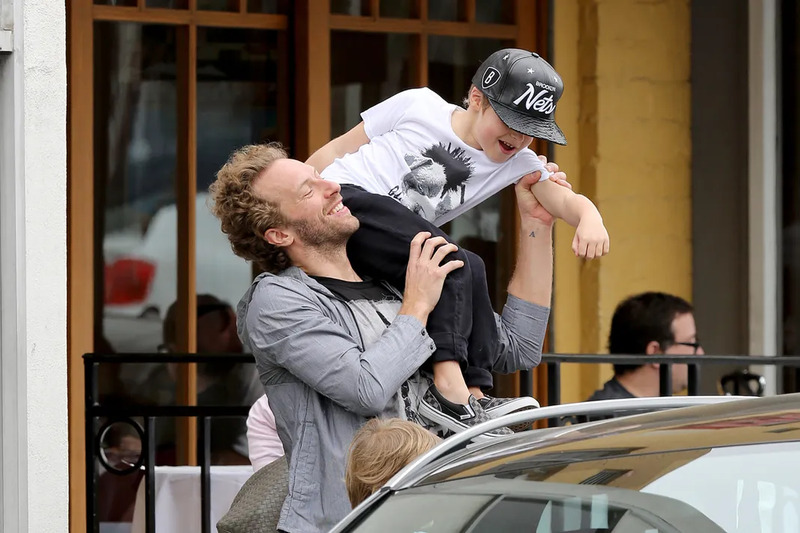 A very private and protective father, Chris Martin may be going through a very public divorce from wife Gwyneth Paltrow, but he's determined to keep his children, Apple and Moses, out of the spotlight. 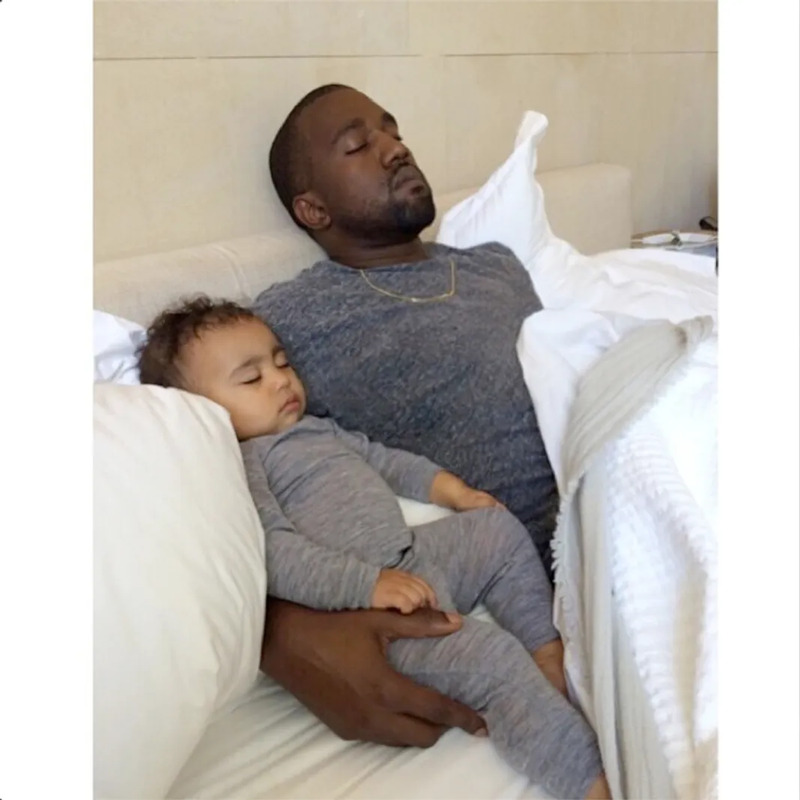 Kanye West may have an global-sized ego, but no one can deny how precious daughter North is or how much he adores her. She will grow up knowing she is the luckiest girl in the world -- he'll remind her every day. 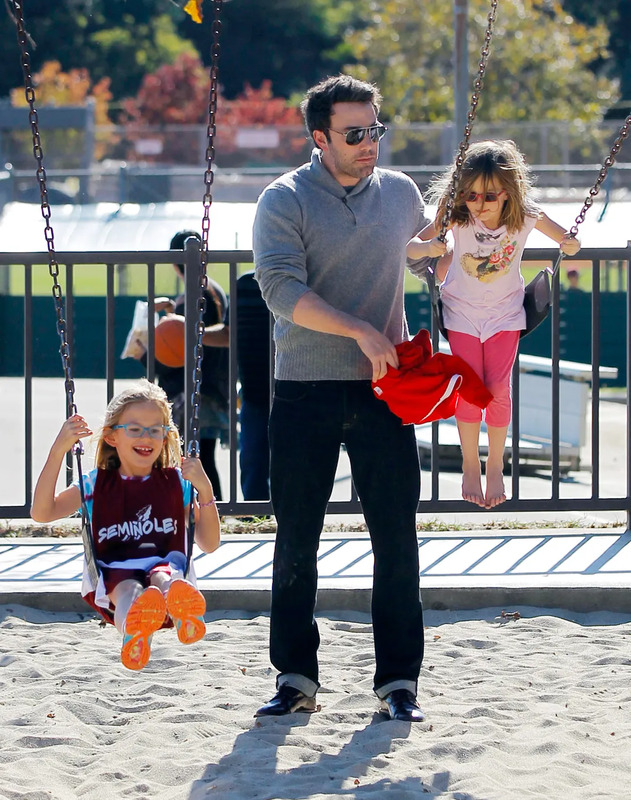 Ben Affleck isn't afraid to go to war for his kids. Affleck and wife Jennifer Garner have taken their grievances with the paparazzi to California lawmakers to protect their two daughters, Violet and Seraphina, and son Samuel. 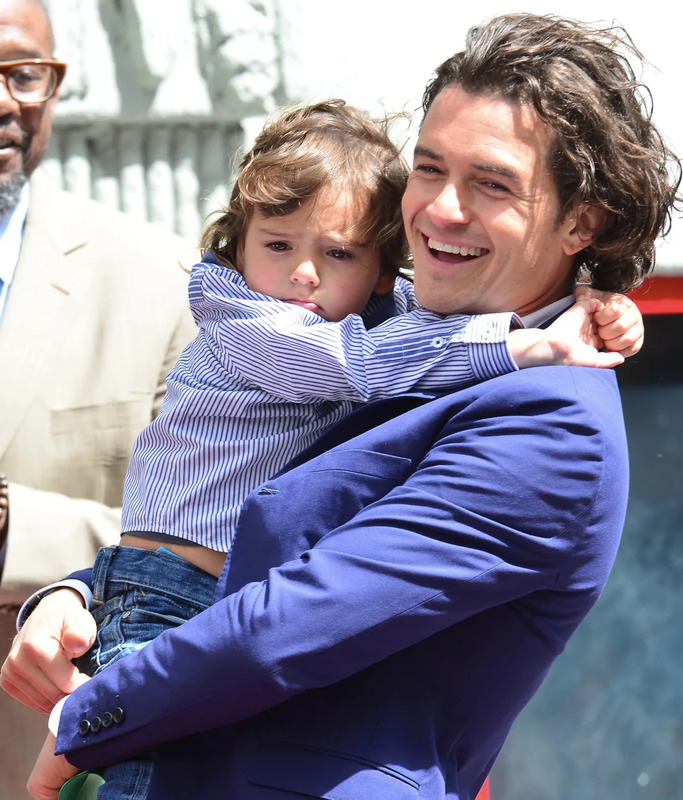 Orlando Bloom's son, Flynn, is a spitting image of his handsome father and the two are clearly inseparable. Despite splitting from Flynn's mother, Miranda Kerr, he remains an equal partner in raising their adorable son. Talk about doing a 180. 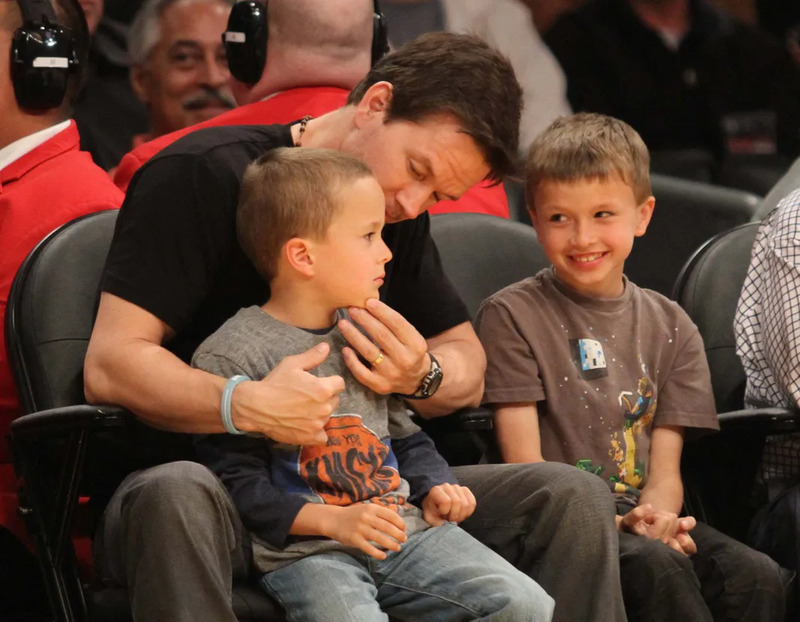 Mark Wahlberg went from underwear-modeling rapper to doting and protective father to his four children: Ella, Michael, Brendan, and Grace. Tom Brady has three children, John, Benjamin, and Vivian, who he can be seen playing with at local parks or on walks. He's often snapped giving his little ones smooches, which is so cute it almost hurts. Chris Hemsworth may play tough characters like Thor, but this guy is clearly a big softy when it comes to his three children India, Tristan, and Sasha. We pity any future heartbreakers for these tykes. A proud father of twins named Gideon and Harper, Neil Patrick Harris is the perfect goofy dad. He and husband David Burtka are known to dress up with their kids for Halloween in elaborate costumes. Can we join? The title of hottest dad for sure belongs to Brad Pitt, but he looks every bit the loving father to he and Angelina Jolie's large family which includes sons, Maddox, Pax, and Knox, and daughters, Zahara, Shiloh, and Vivienne. 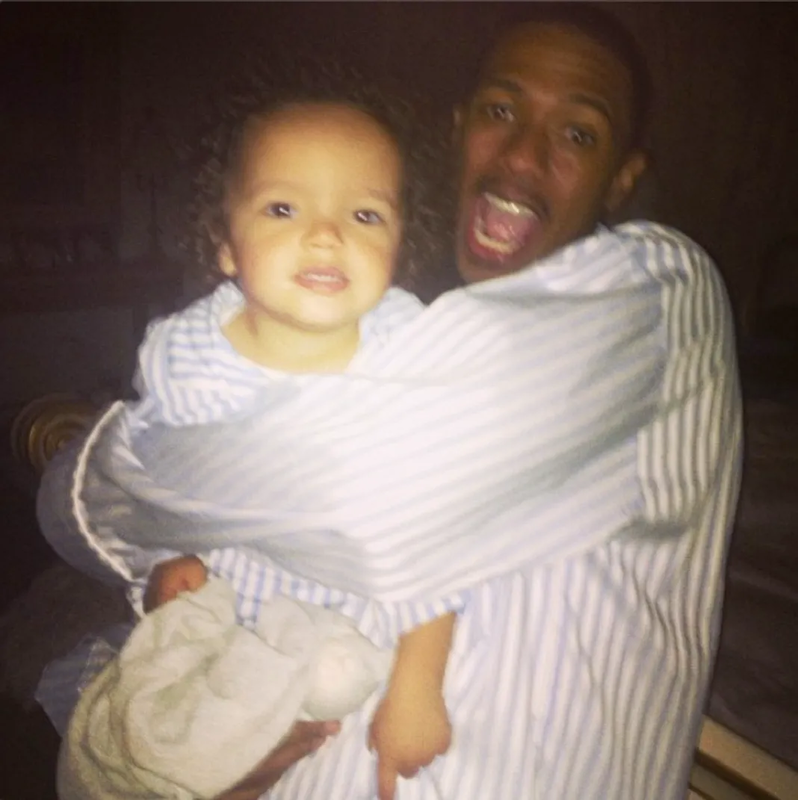 Nick Cannon and wife Mariah Carey are parents to precious twins Monroe and Moroccan and it looks like he's taken to fatherhood swimmingly, always keeping his little ones laughing. 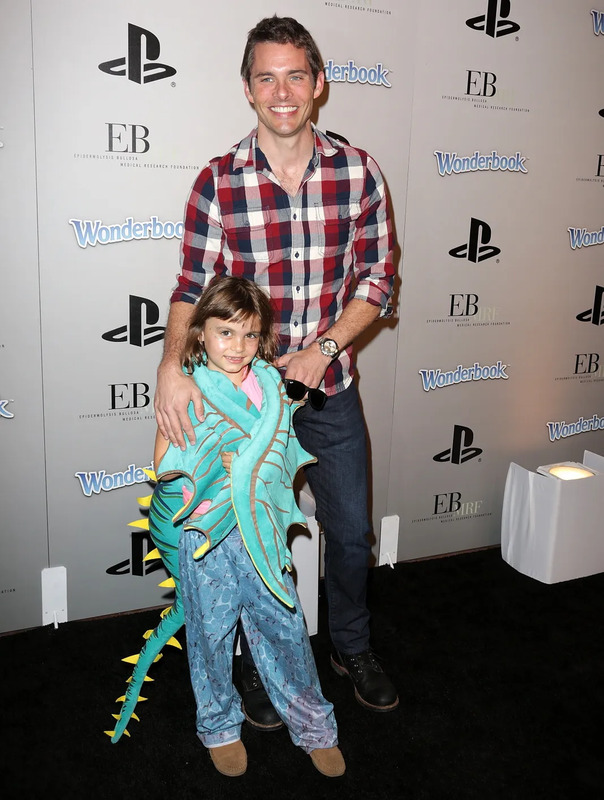 Song and dance man James Marsden has been spotted more than once with his three children, Jack, Mary, and William at events. That's a new way to go to work with daddy.